Amish Gourds supplies gourds to 1000s of craft lovers each year in the United States. Our high quality gourds are the perfect canvas for artists – from beginner crafters to experienced art experts – to showcase their skills and create something beautiful. 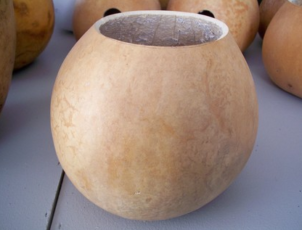 Our gourds are thick and very durable. They are easy to work with and resistant to cracks. No more wasting time with tools, chemicals, and getting dirty. All of our gourds are shipped dried, cleaned, and ready to craft. 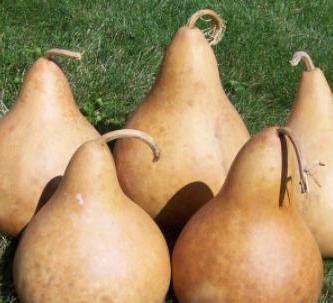 We have everything from large kettle gourds to small jewelry gourds. We also sell many different birdhouses as well as gourd crafting accessories. Find the gourds you need and get started on your next project today. Our “ready to craft” dried gourds are all hand-picked for size, shape, stability and texture. The best of the crop! 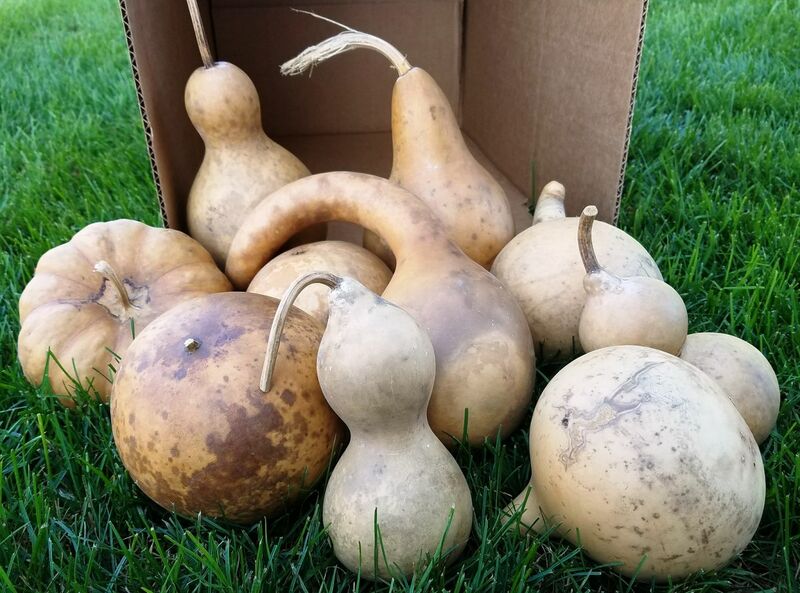 Don’t miss our Bargain Box of Gourds – Save on less than perfect gourds! Why go through the hassle of scraping and washing gourds? No need to mess with nasty chemicals. We take care of the dirty work for you. Are you buying dirty, moldy gourds and scrubbing them until your hands hurt? We have great prices on dried, cleaned gourds. You can be sure that each gourd has been thoroughly washed and inspected so you don’t have to get dirty. Save your precious time by not cleaning gourds. Start carving, burning, or painting right away! We offer top quality power and hand tools for working with our gourds. Proxxon jigsaws, sanders and routing tools allow you to work and create professional looking projects with ease. Ramelson chip carving tools are made in the USA and will last a life time. Precision milled steel blades require less sharpening, create smooth and even carved lines with less work. Watch with delight as your feathered friends build their nest in your gourd bird house. No need to look all over town for that perfect gift, just visit our gourd market. 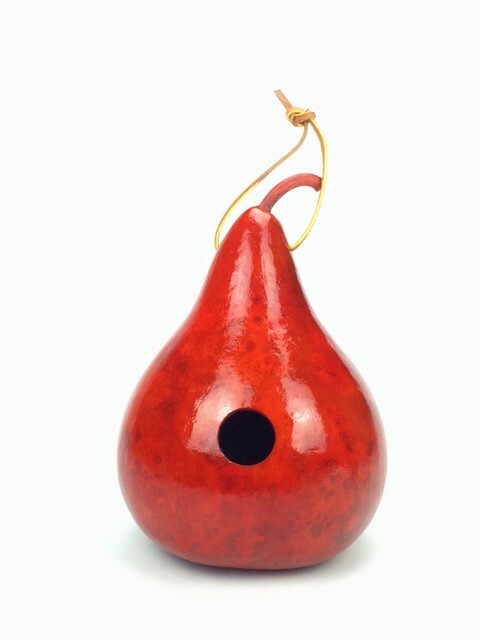 We stock hundreds of gourd birdhouses in many sizes and colors. A hand painted gourd birdhouse makes a great gift! Check out our great natural products. Buy online today with our Secure checkout. Security is our #1 concern! Our Anti-Virus and Malware software protection is state of the art, updated daily and provides total security against threats. We accept Visa, MasterCard, Discover and American Express. Review our Shop with Confidence 100% Guarantee to learn why shopping at Amish Gourds is completely safe. If you have a small business, or would like to buy dried gourds in larger quantities for a school project, church or social group, or bulk order, contact us by calling our toll free number, 717-740-2244. Or send us an e-mail and tell us what you’re interested in. We will work with your budget by offering lower prices on washed gourds. We offer low prices for clean, ready to craft gourds. And we do not have a minimum order requirement like many other companies. We give you what you want, plus more value for your money. Most orders ship the same day if placed by 1:00 P.M. EST. For orders weighing less than 3 pounds (actual weight), we may ship USPS for quicker delivery to you. Shipping costs are calculated by the dimension of the package, not the actual weight. Some orders will ship for less if handled by the USPS, Standard Post. You may call for these rates since they cannot be calculated throught the shopping cart. Call 717-740-2244 for more information on lowering your shipping cost. 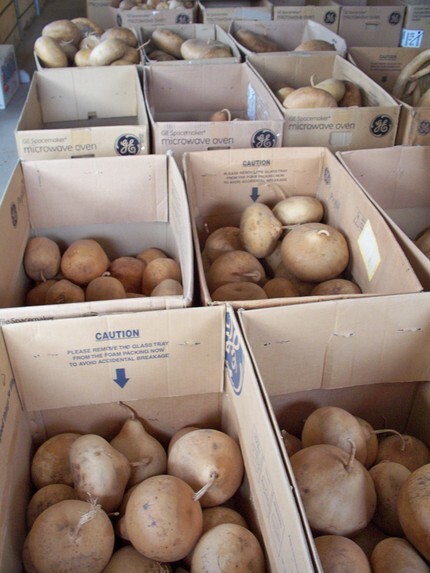 We also offer unwashed, raw, dried gourds for sale. 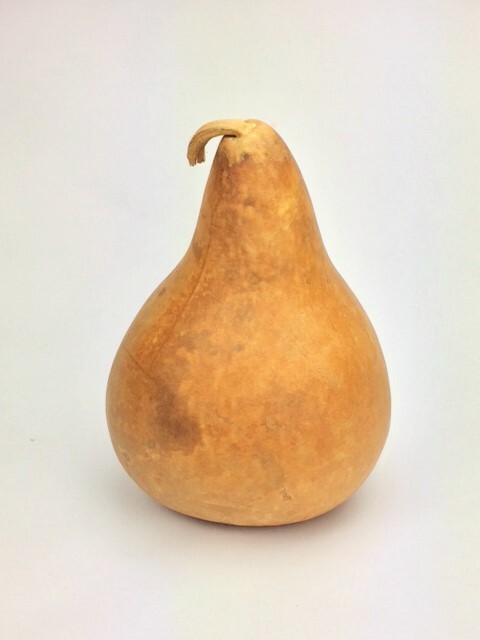 After receiving requests from our customers for a lower price alternative to buying washed gourds, we decided to add a selection of unwashed gourds for sale on our website. Visit the page titled “Unwashed, Dried Gourds” for the lowest prices on great quality dried gourds. 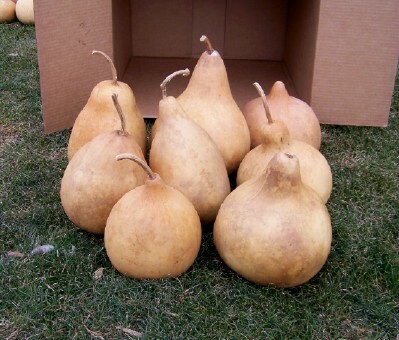 If you don’t see a type gourd you are looking for, give us a call at our toll free number, 717-740-2244. We will be happy to help you. 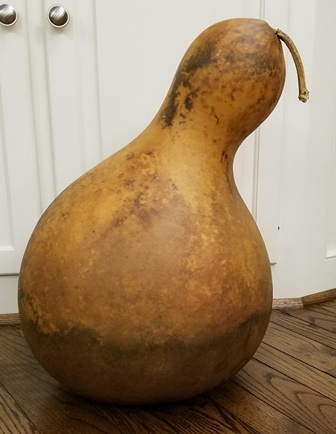 Have you considered a gourd gift? Everyone enjoys birds, and a hand painted gourd birdhouse makes a great gift on any occasion. For the artist or craft lover, we have thousands of gourds, washed and ready to use for painting, carving, and numerous other decorating projects. We also have gourd tools, books, Fiebing leather dye and power tools. Too busy to shop around for a gift? We can ship it right to your door. What could be easier? Choosing to buy a dried gourd or birdhouse gourds from Amish Gourds helps sustain a healthy, simple way of life practiced by Old World Amish for centuries. Support American farming, and keep earth-friendly jobs at home. 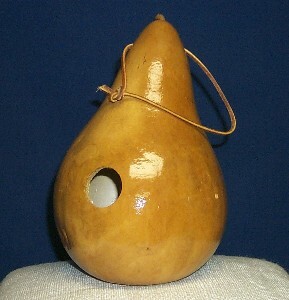 Gourd bird houses and clean, dried gourds are our specialty. 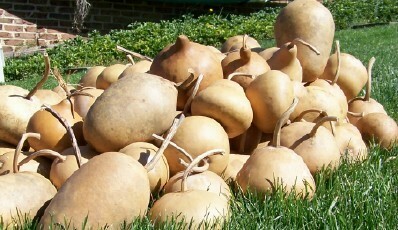 We strive to keep a great supply of clean gourds year round for sale for your gourd art and craft projects. Service is important to us, so let us know how we can do things better. We want to be your gourd supplier! Our Toll Free number is 1-717-740-2244.